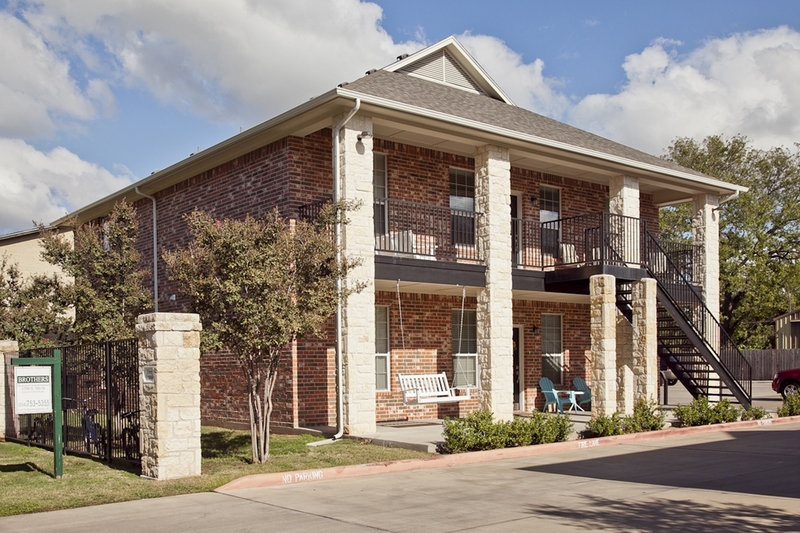 Tres Grande is a wonderful property located only 2 blocks from and within walking distance to Baylor campus. Tres Grande offers a spacious, open floor plan4 bedroom/4 bath duplex style living. Digital cable and internet, provided by Grande, is included at no additional charge. Do not wait! Tres Grande leases up quickly! Contact Brothers Management today.